UNITE is a cinematic action-packed WWE Games Show, featuring rising stars and veterans from all around the community. 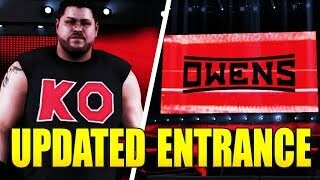 The first historic episode of UNITE will change the landscape of WWE Games, providing wrestling fans four explosive title matches and many other surprises! If you’ve never heard of UNITE before this point, then tonight is certainly the place to get involved. The team behind UNITE has been creating incredible shows with the WWE games franchise ever since 2009 and each time a show comes out, it completely tops everything they did with the last one. Have fun! 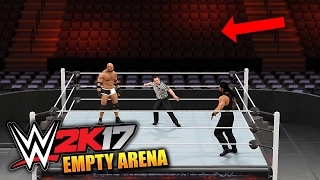 WWE 2K18 GAMEPLAY TRAILER BREAKDOWN! 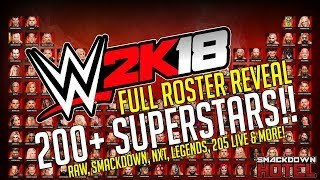 WWE 2K18 FULL ROSTER REVEAL! All Superstars (RAW, SD Live, Legends, NXT)!